The 9th BEFFTA Awards is set to make history worldwide celebrating personalities in entertainment, film, fashion, television, arts, sports and leadership globally. BEFFTA CEO and founder Dr. Pauline Long has announced that the move is to help enhance the visibility of African, Caribbean and Asian personalities in the creative and leadership industries. 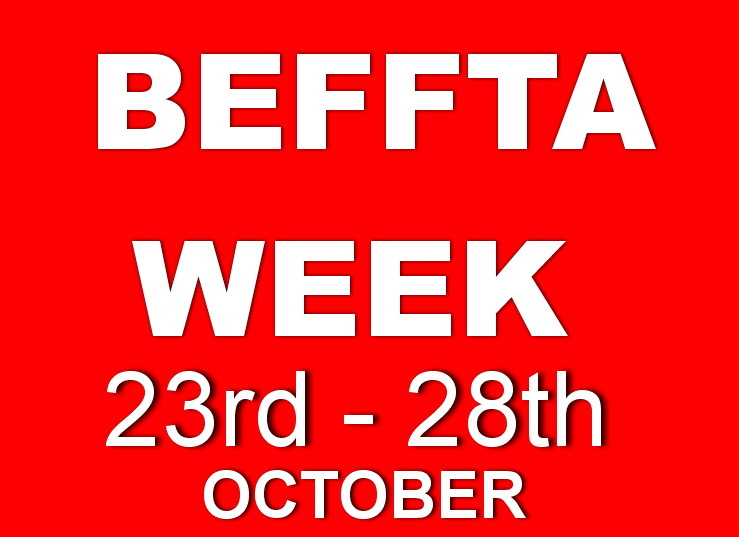 London will be celebrating the BEFFTA Week with exclusive 6 day gala and awards in a top hotel from 23rd October – 28th October. “BEFFTA awards continues to celebrate, raise and praise all talent under one roof. We are extremely proud of what we have achieved so far,” said Dr Pauline Long. This entry was posted by BEFFTA Editor on September 18, 2017 at 10:13 pm, and is filled under NEWS FLASH. Follow any responses to this post through RSS 2.0. Responses are currently closed, but you can trackback from your own site. Welcome to BEFFTA Awards news website, the home of black entertainment, film, fashion, television and arts bringing you regular news on achievements and events within the UK and global black community.